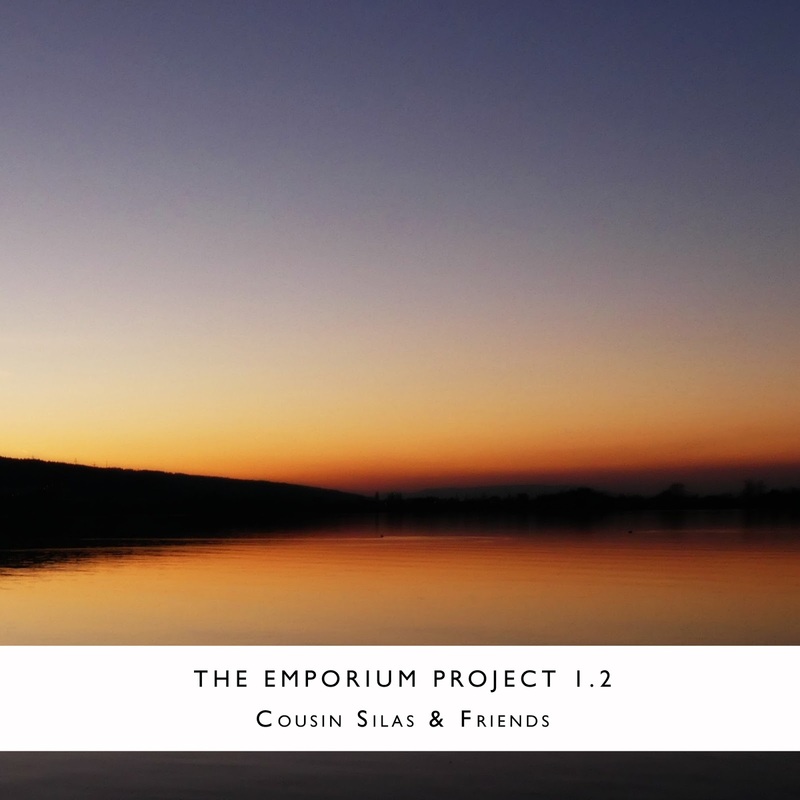 "The Emporium Project 1.2 (waag_rel124)" is the second of five albums from Cousin Silas and his Friends, and features another eclectic selection of sounds: Dubby Christmas vibes and the most delightful synths come together with most wonderful soundscape created with bells ... another longform piece in collaboration with Kevin Buckland is juxtaposed against a superbly atmospheric track entitled "Entropy Swamp" ... it is a superb selection. I could list all the tracks, for they all mean something to me, but I would be here all day. Suffice to say this is another belter of a compilation and I cannot wait for the next instalment. As before, we will use this series as an opportunity to give a little back to our wider community. All monies raised from the sale of this album will be donated to Hospice UK. I am both fortunate and grateful to work for an employer who actively matches all donations made ... so every purchase will be doubled for the benefit of a very worthy cause. 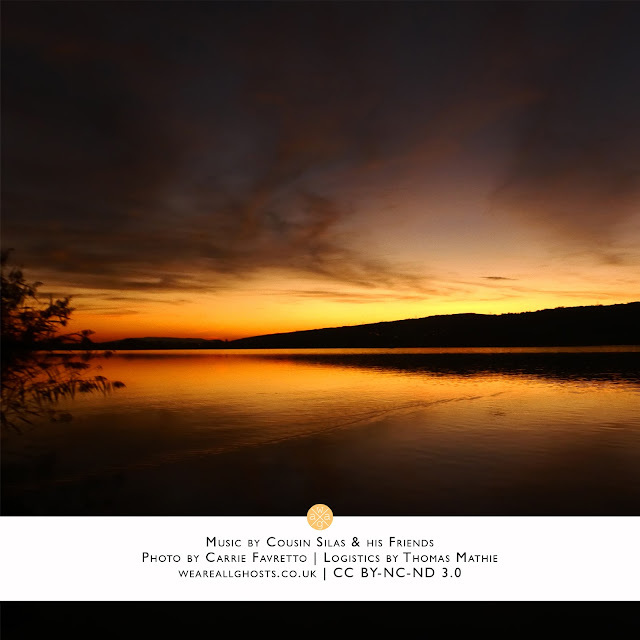 Oh and I have used another of Carrie Favretto's wonderful images to create a Playlist cover. If you are like me ... and have an iPhone ... you will already have a Playlist awaiting this instalment. You now have a cover for said Playlist, another unique image in keeping the series' theme. 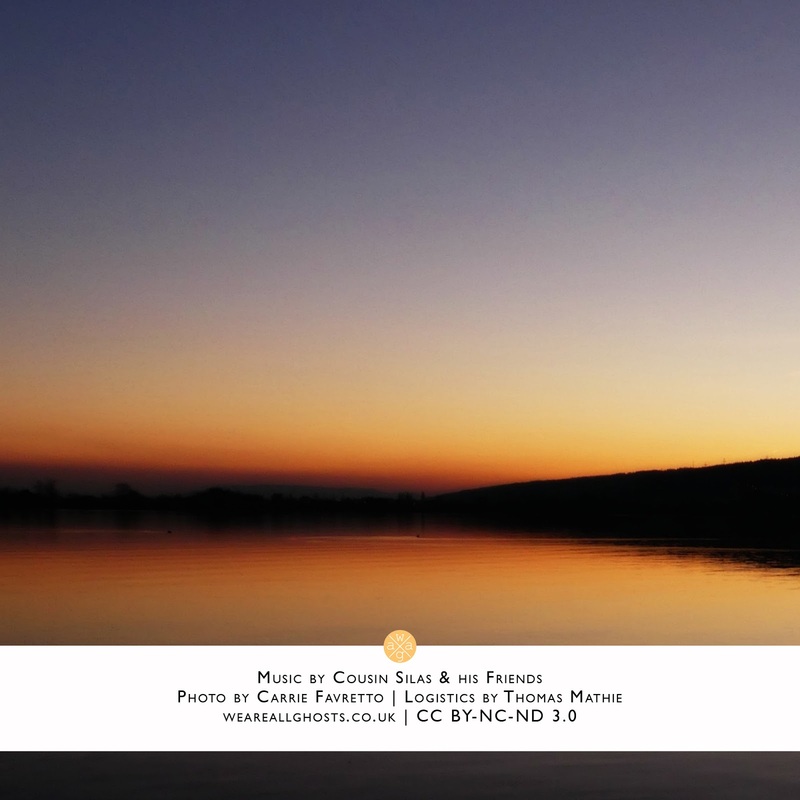 Please Note: due to the fundraising aspect of this album, it will not be added to our collection over at archive.org. 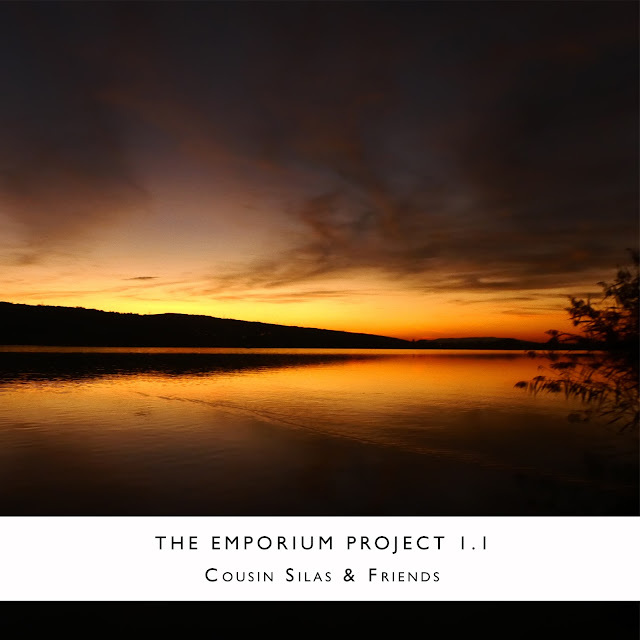 Coming in at just over two hours long (two hours and nine minutes to be precise) is the first part of the first "The Emporium Project" ... a collection of collaborations that span multiple genres but hold true to their central, uniting force ... Cousin Silas. 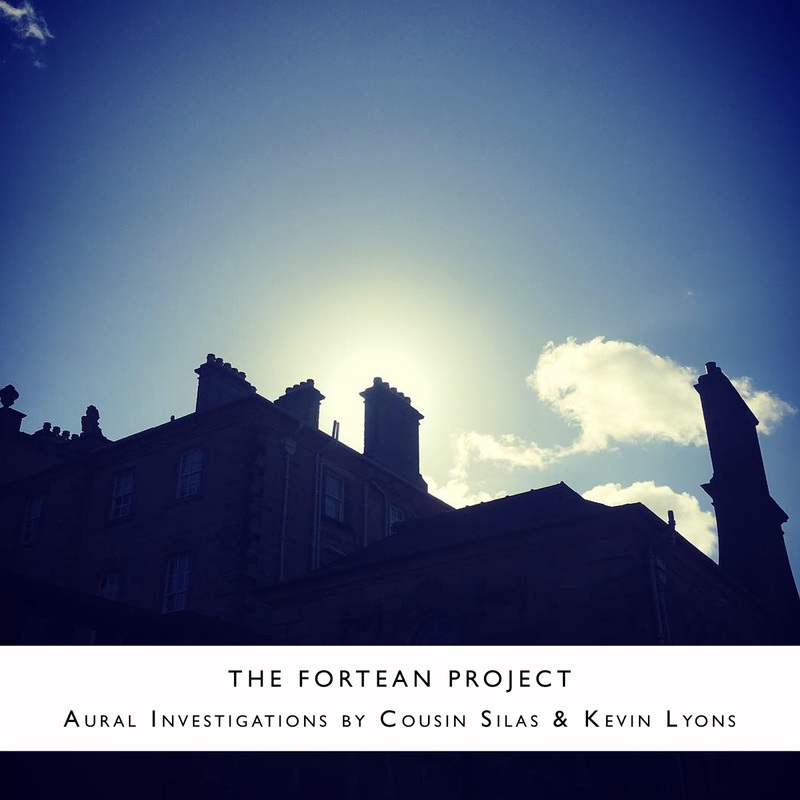 On 1.1, Cousin Silas & his Friends bring to the table: longform ambient and unique sounds inspired by ska ... atmospheric soundscapes that use field recordings and tracks that feel like they were recorded in an out-of-the-way Blues club ... dark ambient eeriness and more percussive sounds. 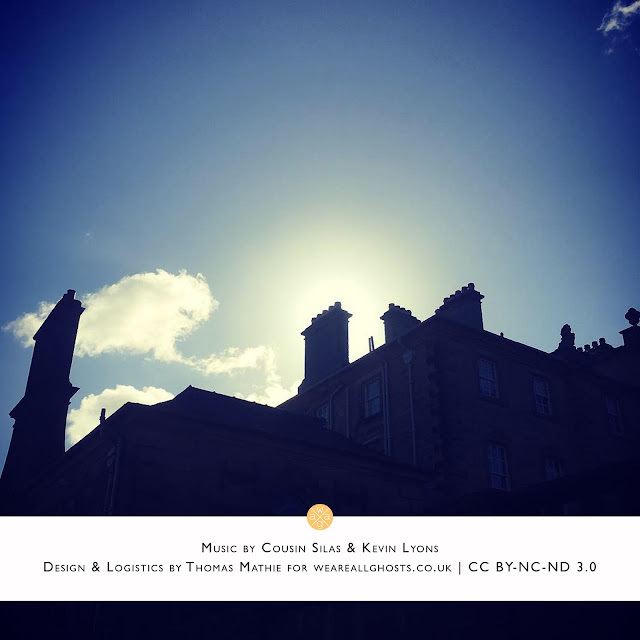 It is, without doubt, a varied set, one that will appeal to the curious and the adventurous in equal measure. As mentioned above, this is the first part of the first Emporium Project ... you can expect four more parts in the coming days and weeks ... roughly ten hours in total and plenty to keep you occupied in the dark days of winter (in the Northern Hemisphere).